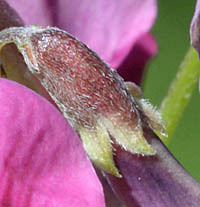 synonym　Lespedeza bicolor Turcz. f. acutifolia auct. non Matsum. 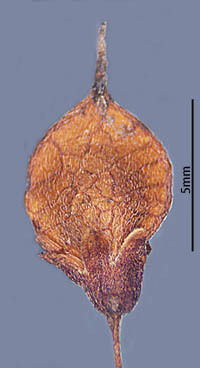 synonym　Lespedeza juncea (L.f.) Pers. var. 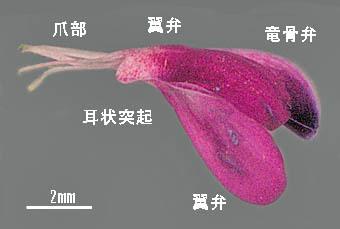 subsessilis Miq. 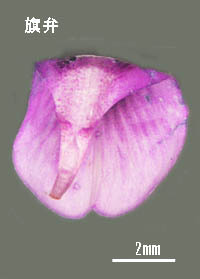 synonym　Lespedeza juncea (L.f.) Pers. var. 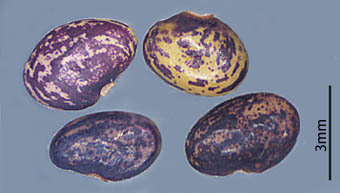 sericea (Miq.) Forbes et Hemsl. 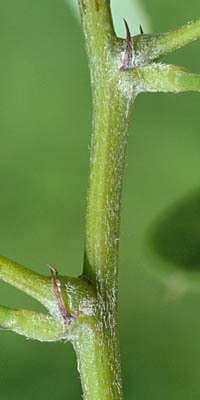 synonym　Lespedeza hedysaroides (Pall.) Kitag. var. inschanica (Maxim.) Kitag. 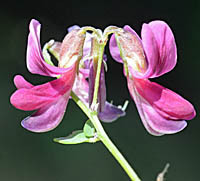 synonym　Lespedeza hedysaroides (Pall.) Kitag. var. subsericea (Kom.) Kitag. 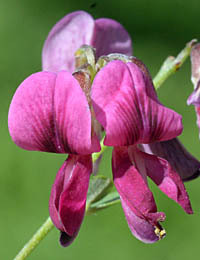 synonym　Lespedeza hedysaroides (Pall.) Kitag. 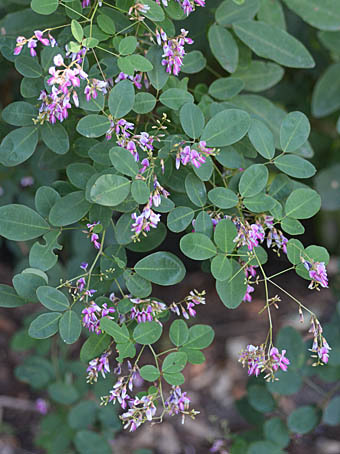 synonym　Lespedeza bicolor var. 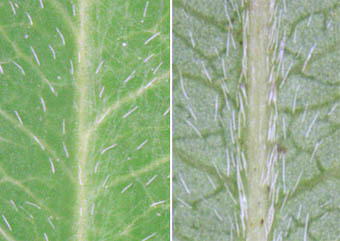 sieboldii (Miq.) Maxim. 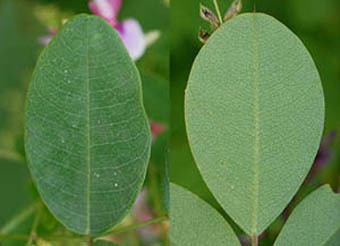 synonym　Lespedeza patens Nakai var. macrantha (Honda) F.Maek. 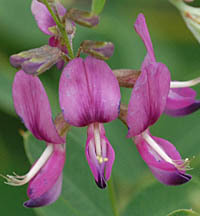 synonym　Lespedeza patens Nakai f. macrantha (Honda) Hatus. 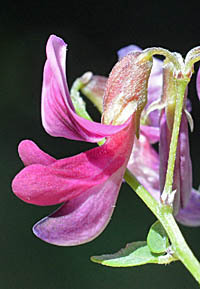 synonym　Lespedeza formosa (Vogel) Koehne var. australis Hatus.